If you don’t see what you are looking for, click here, fill out the form, and we will let you know when vehicles arrive that match your search! 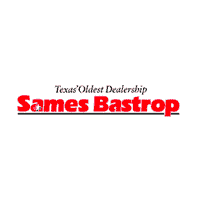 Or if you would rather discuss your options with our friendly sales staff, come down to Sames Bastrop Chrysler Dodge Jeep Ram at 1586 TX-71, Cedar Creek, TX. We look forward to serving you!